This is a biography of Dr. John A. Singleton, DDS, who represented North Omaha’s Ninth District in the Nebraska Legislature from 1926 to 1928. Ferdinand L. Barnett was a Nebraska Legislator from 1927 to 1928. He was also the editor of The Progress, a Black newspaper in North Omaha. Dr. Aaron M. McMillan was a representative from North Omaha’s Ninth District to the Nebraska Legislature from 1928 to 1930. Johnny Owens was a Nebraska legislator who served the Ninth District from 1932 to 1935. A Biography of John Adams, Jr. 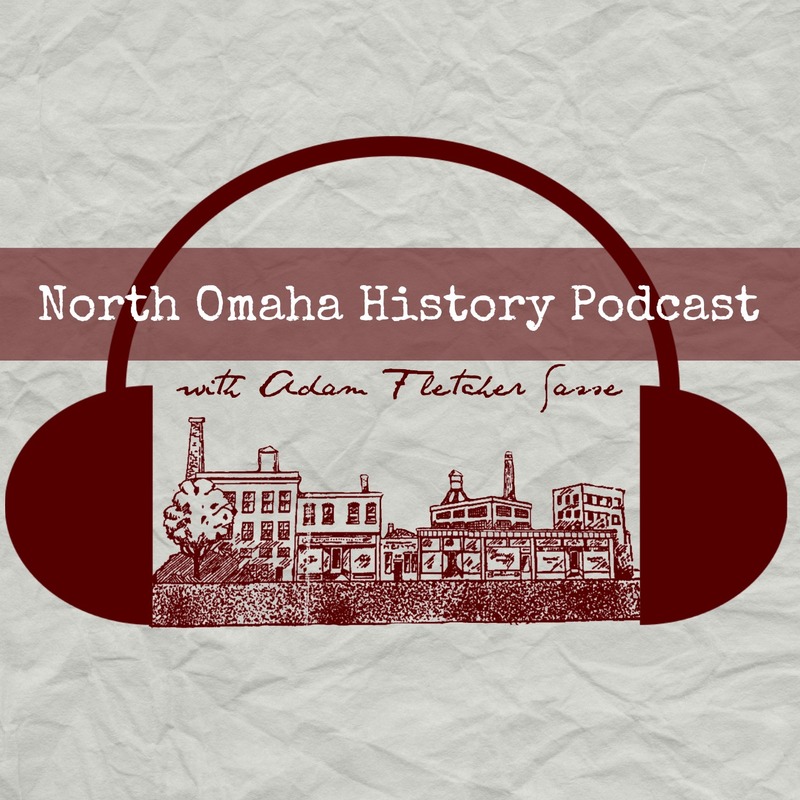 This is a biography of John Adams, Jr., who represented North Omaha in the Nebraska Legislature from 1935 to 1941. Posted byAdam Fletcher Sasse March 22, 2019 March 22, 2019 Posted in20th century, Black politicians, Law, LegislatorsLeave a comment on A Biography of John Adams, Jr.
A Biography of Rev. John Adams, Sr. This is a biography of Rev. John Adams, Sr., who represented North Omaha in the Nebraska Legislature from 1949-1962. Posted byAdam Fletcher Sasse March 22, 2019 March 25, 2019 Posted in20th century, African Americans, African Methodist Episcopal, biography, Black politicians, LegislatorsLeave a comment on A Biography of Rev. John Adams, Sr. This is a biography of Nebraska’s first African American legislator, Dr. Matthew O. Ricketts. He served from 1893 to 1897.